If you were searching for a powerful WiFi tablet with state of the art features then Dell Venue 7 is the best choice for you. This compact and powerful tablet and Wifi both. You can surf internet seamlessly on your Dell Venue 7. This device is powered with 1.6GHz dual-core Intel Atom DC processor which makes it powerful enough to fulfill all your day to day needs. With 2GB RAM and 16GB storage capacity this device becomes ideal for those who need a powerful device with high amount of storage. 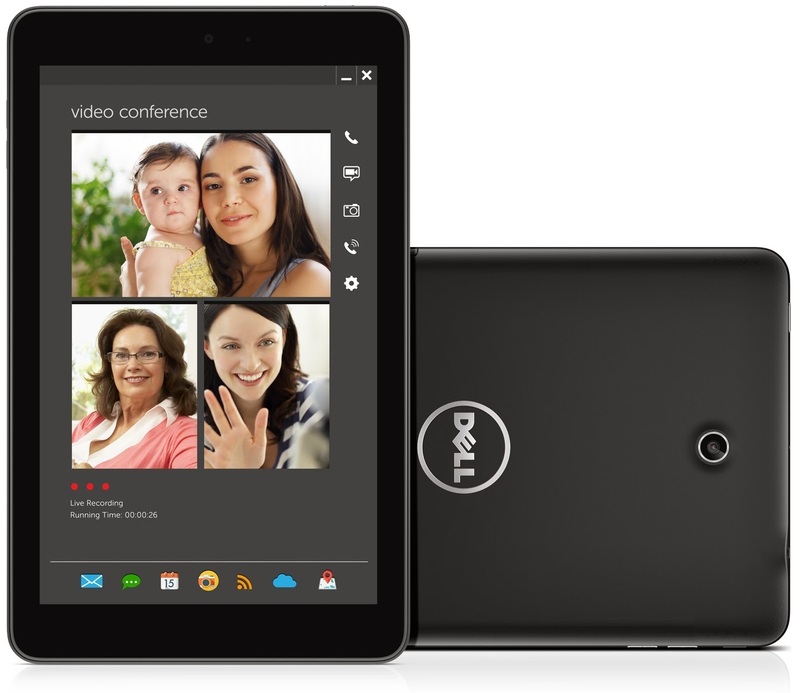 Your Dell Venue 7 also have 5-megapixel rear and 1-megapixel front camera to make Skype calling a fun experience for you. This is the most affordable tablet with best options.